The ShareFile User Group Data Source pulls the information from a ShareFile Distribution Group into a ProntoForms Data Source. For each user in the selected Distribution group, the data source pulls the ShareFile User ID, Name, and Email into ProntoForms and allows users to organize groups of other users. This data can then be used to populate a list of options in a dropdown or radiobutton question in a mobile form, or allow a ProntoForms user to select a ShareFile User to automatically notify when a form is submitted. 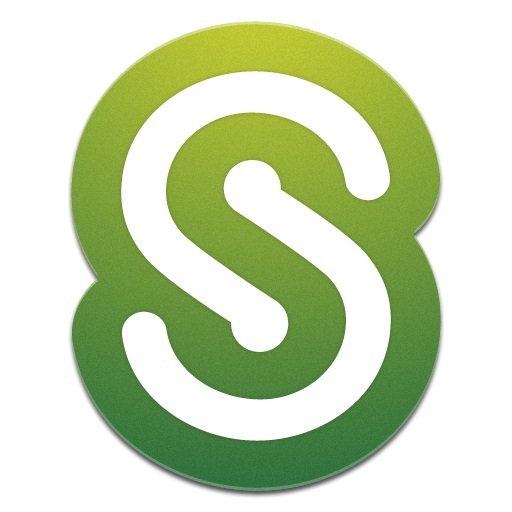 Select ShareFile User Group Data Source as the type. 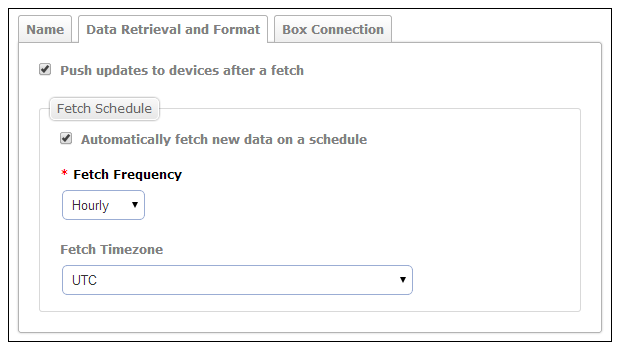 If checked, ProntoForms will automatically retrieve new data from ShareFile at the specified <strong">Fetch Frequency interval. Choose Hourly, Daily, Weekly or Monthly. This is how often the data source will fetch new data from SourceFile. Once the Connection is configured, a box will appear with a list of existing ShareFile Distribution groups. Select the one you would like to gather user data from.